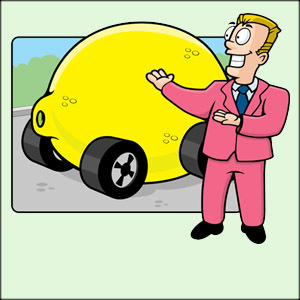 I built this site, to let the world know, how much Kia hates you, but loves your money! 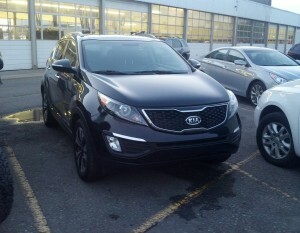 I’ve leased a 2012 Kia Sportage SX AWD, since January of 2012, and it hasn’t been driveable since July of 2012. The engine is blown, and Kia is blaming me, and denying the warranty! I also had a 2012 Kia Sportage, same thing…they blame me. 2013 KIA Sportage. Blown Engine 84000 miles, Aug 18th 2018. Towed to KIA near me on August 20, 2018. Unseen since. I get occasional rumors from somebody allegedly with KIA telling me “a short block is on the way but no ETA”. 13 weeks. I owe about $1000 on it. AS SOON as I get it back, HELLO TOYOTA 4RUNNER.